As an industry that provides service to, and employs people from, just about every community, ethnicity and race or religious background, NCTA – The Internet & Television Association and our member companies believe in making a positive impact in the diverse communities we serve. From hiring veterans, funding organizations that provide career development for diverse employees, working with local nonprofits and more, we know that success means opportunity for everyone to make a difference. NCTA’s commitment to diversity and inclusion has contributed to our industry’s rich history, become an integral part of how we navigate our present and will shape and inform a future abounding with possibilities. At NCTA, we work to create an inclusive culture where all forms of diversity thrive and flourish. 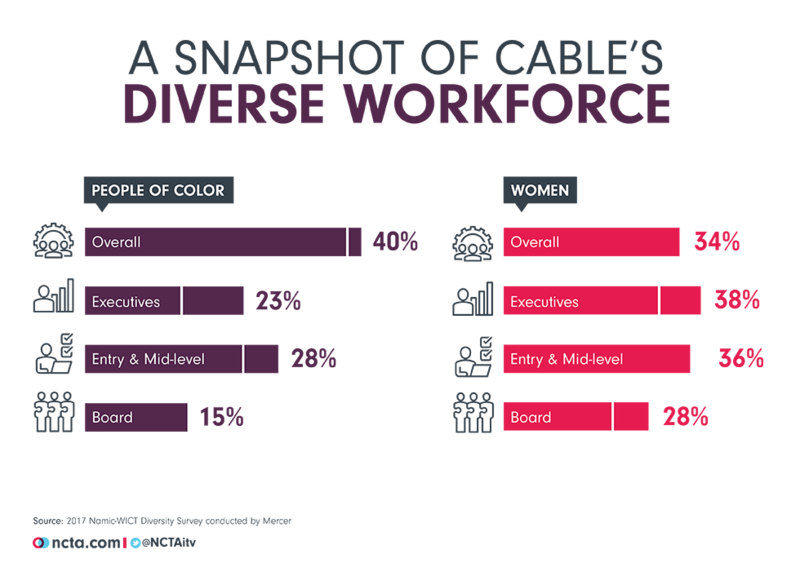 Fostering diversity and inclusion has for decades been a cornerstone of the cable industry. NCTA celebrates diversity as a core value and recognizes that much of our industry's success is directly attributable to the diversity of views, opinions, and experiences of our employees and communities we serve. There is no better place than the television industry to find networks and programs that reflect the wide range of ethnicities, cultures, and races that make up America. Cable provides a home for a variety of TV networks dedicated to providing content for traditionally underserved audiences to bridge racial, gender, and social divides. Our employees represent all demographic and educational backgrounds in both rural and urban communities throughout America. We offer a wide array of jobs that can appeal to just about anyone – from front-line professionals that are the face of the industry; engineers and technicians who build and operate internet networks; coders, programmers and developers who design and build TV apps and web platforms; and writers and creative professionals who bring award-winning and culturally significant storytelling to life. The Walter Kaitz Foundation stands at the center of the cable industry’s long-standing commitment to diversity as it advances the careers of women and multi-ethnic professionals. Through the funds we raise, the organizations we support, and the programs we produce, the Walter Kaitz Foundation serves as a catalyst for increasing diversity in cable in three areas – its workforce, its supplier base and its programming. Each fall, the Kaitz Dinner brings together leaders from across the media and communications industries to build significant support for the advancement of inclusion and diversity throughout our businesses. Learn more about this important event that continues our commitment to diversity and inclusion. 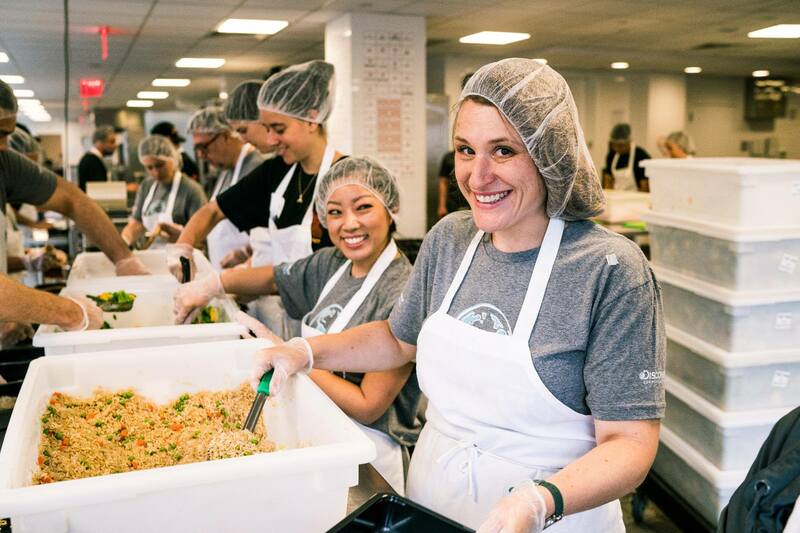 Our employees live in communities in every corner of the nation, so we take pride in supporting programs ranging from helping families repair homes after natural disasters, to eliminating childhood hunger, and everything in between. That’s why in 2016 alone, our industry donated more than $1 billion in cash and in-kind donations to support local communities. Success in today’s digital economy requires knowledge and ability to use personal technology. That's why our member companies provide internet connections, hardware, and digital literacy training in technology centers across the country. And we are committed to closing the digital divide by offering qualified families low-cost broadband service so that everyone can benefit from the internet. Learn more about how our industry is closing the digital divide. Military veterans have long been recognized as an outstanding talent pool. Their extensive leadership and teamwork experience make them an ideal employees – especially in a fast moving, ever changing industry like cable. With so many experienced men and women returning home and seeking careers, cable companies are actively recruiting and hiring thousands of military veterans for all types of careers. 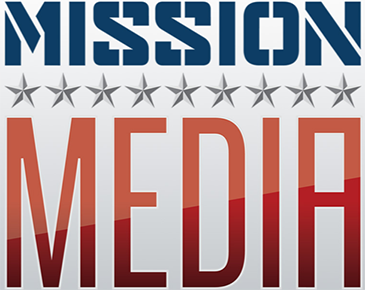 Debuting in 2015, Mission Media is a signature program of the cable industry to recruit recent military veterans to join cable’s ranks. Developed by the industry’s Veterans Advisory Council under the chairmanship of NCTA President & CEO Michael Powell, and led by the Cable & Telecommunications Human Resources Association (CTHRA), Mission Media stems from the collective desire of companies to take a systematic, industry-level approach to the hiring of veterans, retaining them, and promoting the cable industry as a desirable place to work. In 2018, Mission Media launched its newest initiative, Models of Success, a collection of case studies focused on employers’ best practices for recruiting, onboarding and retaining veterans. Models of Success also includes spotlights of veterans who have successfully transitioned into careers within the cable and media entertainment industry. Learn more about Mission Media and their work by visiting their website.